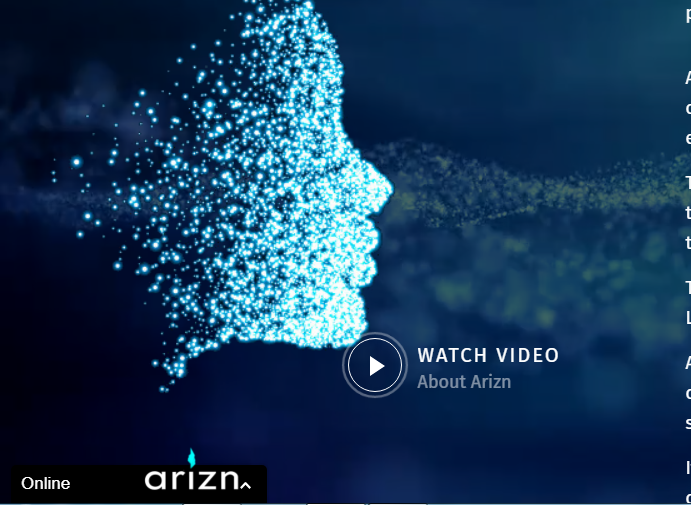 ARIZN- Tokenised crowd funding platform. The global distribution of wealth is severely unbalanced, a problem that has affected every country, community and nation of this earth for as long as we can remember. 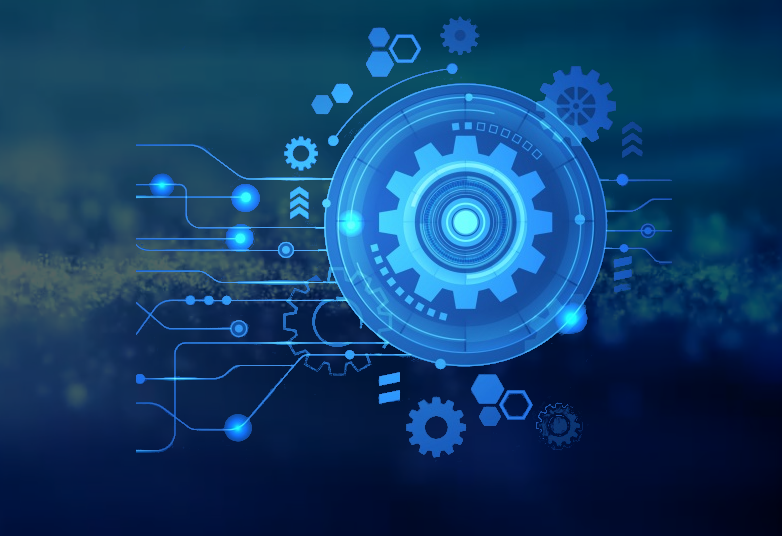 In recent times we have noticed that the “Status Quo” is being challenged, new and better technologies are being chosen for their disruptive qualities. A perfect example is the birth of blockchain, a distributed ledger originally designed to serve as a payment system. There have been many improvements since the inception of blockchain and the Ethereum network is our point of focus. A blockchain designed as a payment system that benefits from a second layer of functionality that allows for the creation of smart-contracts. Also known as DAPP’s these decentralized applications are pieces of computer code that are created by developers. They are designed to autonomously fulfill functions in predefined environments, they operate in a trust-less manner. Our bounty is active until 26/09/2018, every single week you can complete tasks and earn free AALT tokens. 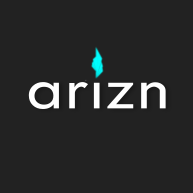 We have partnered with CryptoWingz to create and manage the multi-million dollar Arizn campaign. We hope to distribute a total of 15% of total AALT supply to our community, we have already welcomed 12,ooo members thanks to our very successful Airdrops. The solution is simple crowdfunding needs blockchain and clever smart-contracts. 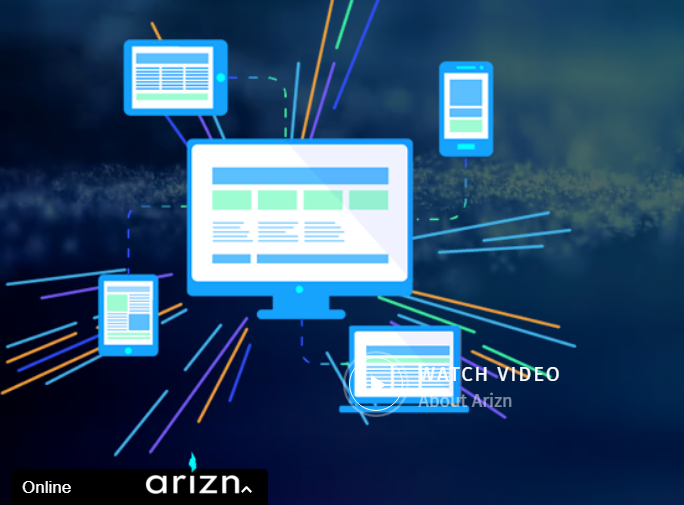 Our smart-contracts offer a range of products that tokenise equity, assets or loans to create compliant digital assets in exchange for funding a campaign on Arizn. This means that founders, start-ups and existing businesses can tokenise their crowdfunding and create an attractive and liquid offering for potential backers. A founder will use our intuitive wizard to create compliant smart-contract based crowdfunding campaign. The contract is then submitted to the Ethereum blockchain and distributed onto millions of computers world wide making it immune to corruption and human tampering. This unique smart-contract will generate ECR20 tokens in return for funds. These new tokens are minted automatically and sent to the backers wallet. ALT tokens are instantly trade-able and can be used as a form of payment or instantly exchanged for any type of suitable value. September 2017 – Complete Closed Beta testing deployed on Ropsten. Successfully deployed 4 ECR20 templates with wizard, wallet creation, buy from ICO/DAICO no issues. Closed Beta 2.0 deployed on Ropsten. Additional DAPP’s tested, asset shift (p2p), BTC, BCH, ZEC, LTC cold wallet testnet Successful.